How Much Cash Can I Get for My Ford Ranger? In the used utility vehicle market, Ford Rangers will typically yield anywhere between $5000 and $25000 depend on overall condition, mileage and age. At Ford Ranger Cash Buyers, a relatively newer Ford Ranger in good condition can get you up to $30,000 in cash. Whether you own a used Ranger or a heavily damaged wreck vehicle, you can get a good price for Ford Ranger Ute. INTERESTED IN SELLING YOUR FORD RANGER? GET A FREE QUOTE NOW! • The condition of the vehicle. Another important consideration is whether the truck has useful parts or components that can be resold. The Ford Ranger is known to have engine problems at high mileage, including bad timing chains and faulty idle air bypass valves. If your car’s engine is in good shape then your appraisal could be significantly higher. Call us for a quote and find out for yourself. The Ford Ranger dates way back, which speaks quite highly of its durability. Interior upgrades and other styling changes have been made throughout the years, but the platform and mechanical remain largely the same. Get an instant offer with Ford Ranger Cash Buyers in seconds and get cash for your car! SHOULD I SELL MY DAMAGED FORD RANGER FOR CASH? If you own a damaged Ford Ranger that you want to sell, consider whether the cost of repairing the vehicle is more than its value on the used car market. If that’s the case, you’re better off selling it to dedicated auto buyers like us and getting immediate cash for the pick-up truck. If your car has desirable components in good working order, you may find that you can get more cash from us than by selling it yourself. We’ll also save you the time spent meeting with prospective buyers, showing the car and hoping to sell it. 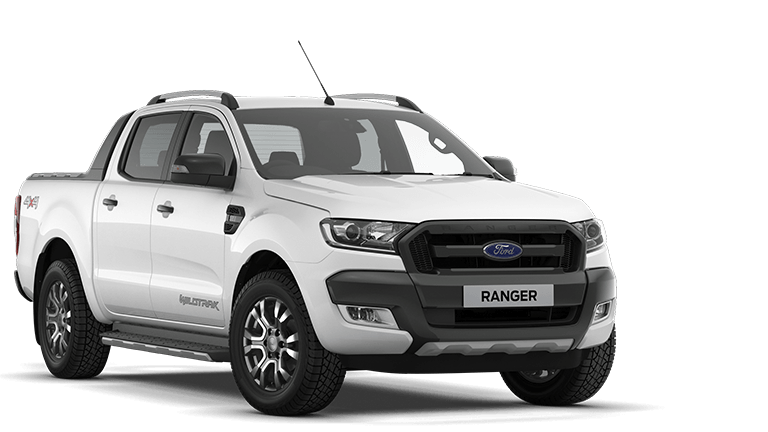 Call us for a quote at Ford Ranger Cash Buyers today. How quickly will you pick up my Ranger? Shortly after accepting your offer, one of our car removal will call to schedule a convenient time to come pick up your car. If you haven’t heard from someone in a couple of days, give us a call right away! Our number is 08 945 27 906. This entry was posted in Uncategorized and tagged cash for ford ranger 4x4, cash for my ford ranger, cash for old ranger 4x4, cash my ford ute, ford ranger buyers, Ford Ranger Cash Buyers, Ford Ranger Cash Buyers Australia, Ford Ranger Cash Buyers Perth, Ford Ranger Cash Buyers Rockingham, Ford Ranger Cash Buyers WA, ford ranger cash price, ford ranger market value, Ford Ranger Pickup, Ford Ranger Regular Cab, Ford Ranger Regular Cab Edge, Ford Ranger Regular Cab Sport, Ford Ranger Regular Cab XL, Ford Ranger Regular Cab XLT, Ford Ranger Styleside, Ford Ranger Supercab, Ford Ranger Supercab 2D STX, Ford Ranger Supercab 4D Edge, Ford Ranger Supercab 4D STX, sell my ranger today on November 28, 2017 by Wacarbuyer.